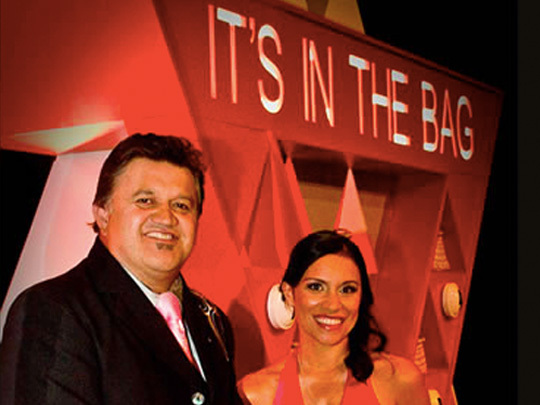 Beloved quiz show It's in the Bag was relaunched on Māori Television in a bilingual version, on 31 May 2009. 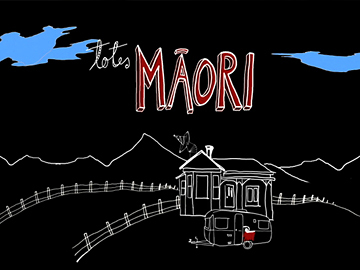 Hosts Pio Terei and Stacey Daniels Morrison took the series to small towns across Aotearoa, from Waimamaku to Masterton. Over five seasons, the classic format remained largely the same, although the hosts were given more of an equal footing than had been the case in the past. Contestants from the audience answered three questions, before picking either the money or the bag — hopefully avoiding the booby prize, which might be a sack of kina or some bread. Hosted by Alex Tarrant (Filthy Rich) and Niwa Whatuira, this series for rangatahi featured interviews (from singers Ladi6 and Che Fu, to model Ngahuia Williams), and visits to festivals and events (eg the NZ DMC DJ champs, Waiata Māori Music Awards and Armageddon). 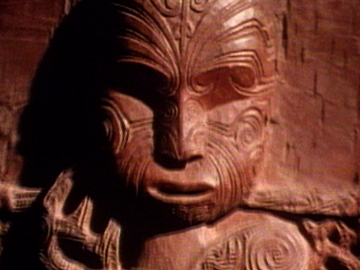 Animated feature 'True Cuz' gave wry advice on everything from laying a hangi, to preparing for doomsday. 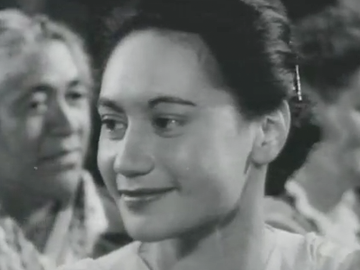 Those behind the camera included former Mai Time presenter Olly Coddington (feild directing), and Toi Iti (producing). 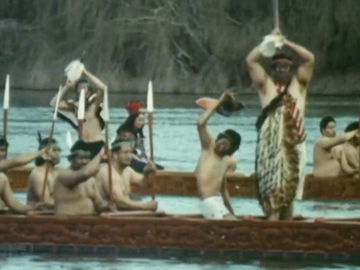 The series was made by TVNZ’s Māori department, and screened on Saturday mornings on TV2.